Homeopathic remedies heal on a vibrational, energetic level. 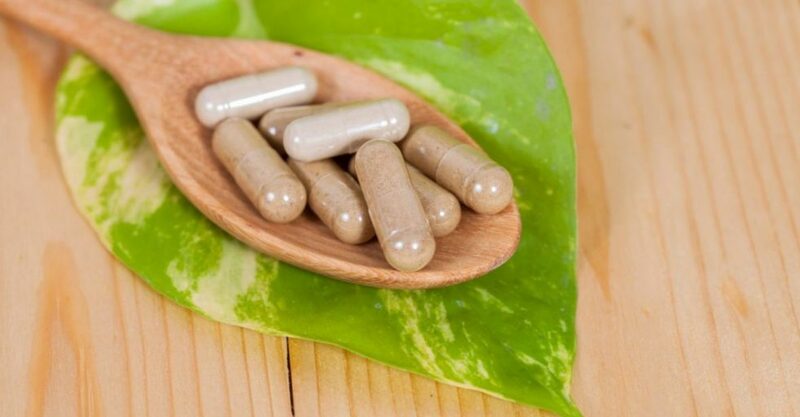 There is a generic homeopathic remedy made from placenta and this forms part of the group of the matridonal remedies used to support clients based on symptoms as presented to a professional homeopath. Professional homeopaths in Ireland are licensed and registered via an accredited four year course and a two year CPD process. They are registered with the Irish Society of Homeopaths on an annual basis and sign a code of ethics. If you are receiving homeopathic treatment you can talk to your homeopath about remedies made from your placenta. Other matridonal remedies include remedies made from the umbilical cord, the amniotic fluid, the egg follicle, breast-milk and the human ovary. Our encapsulators are either registered homeopaths or use the services of a registered homeopath. you can ask your encapsulator how the homeopathic remedies they provide are made (either the classical method or other methods), what potency they are made to (and why). and you can also request remedies made in water, in liquid form in pillules, in tablets or in powders.